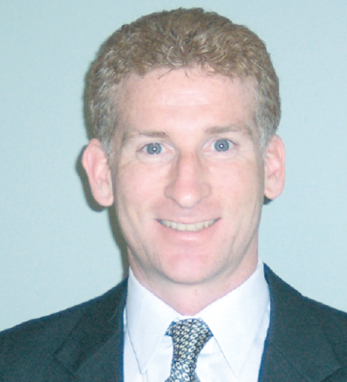 James McCarthy is a managing director and senior fixed-income portfolio manager at Goldman Sachs. He heads the strategic cash and short duration strategies at the company’s Asset Management division (GSAM). He previously worked as a specialist on the mortgage-backed securities team. He joined GSAM in 1995 after working for Nomura Securities as an MBS trader. McCarthy earned his BA from Rutgers University, where he is a guest professor. In addition to his academic interests, he enjoys charity work. He is an active volunteer for the Special Olympics, Junior Achievement and Habitat for Humanity.